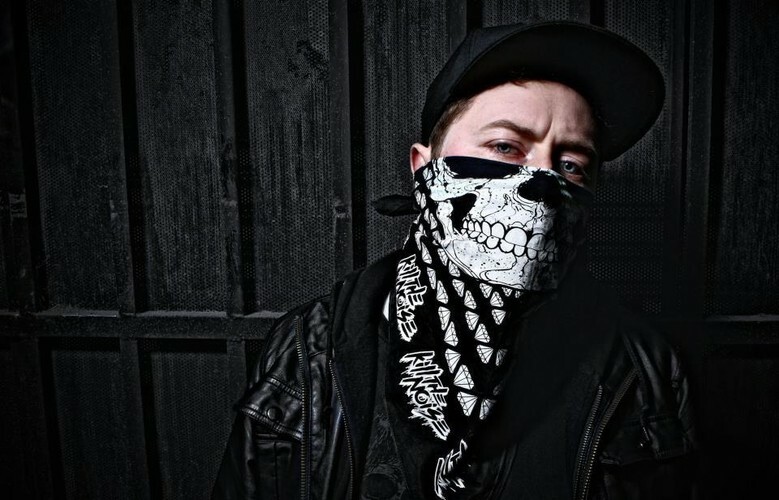 Jake Stanczak, known by his stage names Ewun and Kill The Noise, is a drum and bass, dubstep, electro and house producer from Rochester, New York. He co-owns the label Slow Roast Records alongside DJ Craze, which is distributed by Fool's Gold Records. Stanczak has worked with many artists including Spor, Evol Intent, Infiltrata, Skrillex, Dillon Francis, The Upbeats, Datsik and Dieselboy. He has also has also appeared on many compilation albums under the name Ewun. In 2006, he recorded a DJ mix for the Barcode Recordings LP "Shades Of Black" that was featured on its CD release. In 2011, he produced and was featured on the tracks "Narcissistic Cannibal" (along with Skrillex) and "Fuels The Comedy", from Korn's tenth studio album The Path of Totality. "Narcissistic Cannibal" was released as a single on October 18, 2011, with the album following on December 6, 2011.